Pioneers in the industry, we offer dc motors, bldc motor, bldc drives and serial communication controller from India. 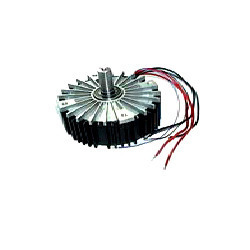 With the support of our experts and sophisticated in-house facilities, we have been able to provide DC Motors that have windings on stator and magnets on rotor. This motor is manufactured by inculcating modernized technology & used in computers in order to control the speed of fans and also in various other machines in different industries. The offered motor has better speed control and higher torque than AC motors. Owing to a long-term destination for our business, we are engaged in offering a wide gamut of BLDC Motor. The offered motor has advantage of conventional motors of Zero maintenance, but have a complex electric circuit for the same. This motor finds wide application in automotive industries. 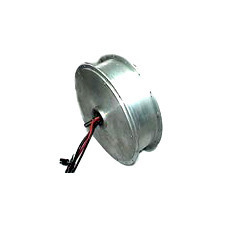 We provide this motor on numerous specifications as per the needs of customers. With sincerity and hard work of our professionals, we have carved a niche for ourselves in this domain by offering BLDC Drives. 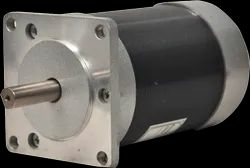 Offered drive form the integral part of the package with these motors and are offered to suit the above motors. The drive offered by us is manufactured under the direction of professionals by using best in class material coupled with leading technology. We are giving this drive at competitive rates in a stipulated time frame. We have emerged as the leading manufacturer and supplier of premium quality Serial Communication Controller. Our communication controller has separate led indication for input / output for quick debugging. The offered communication controller is manufactured with the use of standard quality raw material along with innovative techniques in tandem with industry norms. 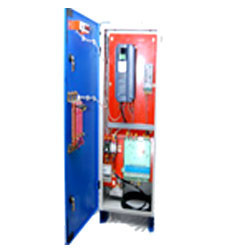 Customers can avail this communication controller at industry leading rates in a confine time. Same Panel with Small Addition for Duplex.